These latest contracts for various mechanical and electrical services upgrades, at a number of NHS centres in the county, follow an initial contract awarded to us in 2017 at Ashfield Health and Wellbeing Centre which was successfully completed in June 2018. 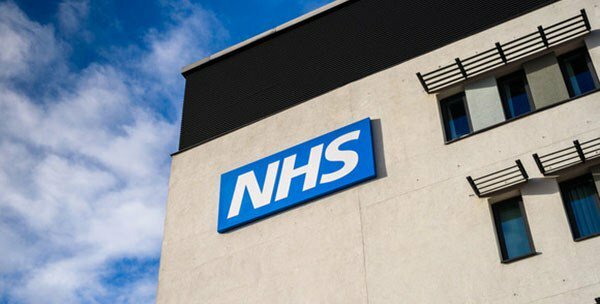 The contracts total in excess of £100,000 as part of a £1.5m investment by NHS Property Services to upgrade various health centres in Nottinghamshire. Our Nottingham team, have designed the Mechanical & Electrical Services upgrades to cause minimal disruption and downtime to the services, so that the centres can remain open throughout, so meticulous planning and scheduling of the work will be critical. We will be working with Greater Nottingham LIFTCo who are appointed by NHSPS to undertake the role as project lead and Contract Administrator to ensure the effective co-ordination of the projects and their successful completion. “Josh and his team, working through Nottingham Liftco, the appointed Project Manager for these schemes, have done a tremendous job getting the works designed and tendered in readiness for the start on site in the new financial year. They have faced technical challenges in design and been able to overcome issues to allow works to be carried out with least disruption to the clinical services across our buildings. We look forward to working on future projects with Josh and his team,” said Martin Salmon, Senior Construction Manager at NHS Property Services.